Expected more from the description of the book. I am not sure who would have enjoyed this, just not myself . 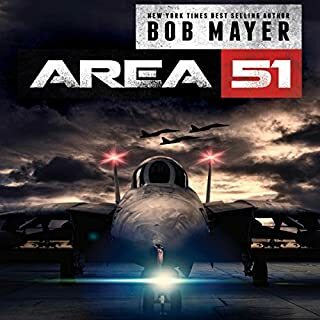 Would you ever listen to anything by Bob Mayer and Robert Doherty again? I think the narrator was very good. What character would you cut from Area 51? Emma Galvin is the best narrator I have heard!!! 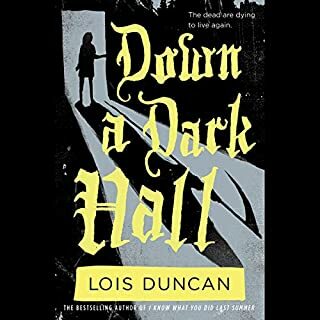 The story was great, more for a teen, but I still enjoyed it! Whoever chose Emma Galvin as the narrator made a great choice. I always look for books that Emma Galvin puts her talents to. Thank you! The characters were great, and the story was very unusual. The main female part and also the young man. This is an awesome book! Great narrater too! 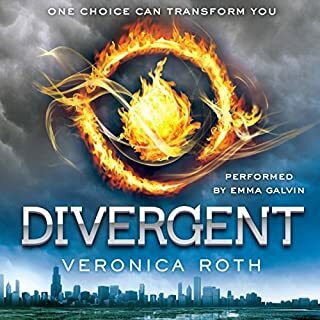 Would you consider the audio edition of Divergent to be better than the print version? 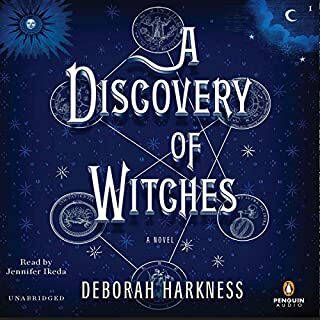 I think the audio edition added to the story because of the awesome job of the narrator Emma Galvin. I only wish there were 3 or 4 more books written to continue the story!! What was one of the most memorable moments of Divergent? Emma Galvin brought the characters to life! She did a wonderful job! This book was timeless and mysterious. I was hooked from chapter 2. When I finished I wanted a sequel, but could not find it. Hopefully the author will keep the story going, and going! I love the characters and the plot. I am waiting to find out where Dianna and Mathew takes us next! !